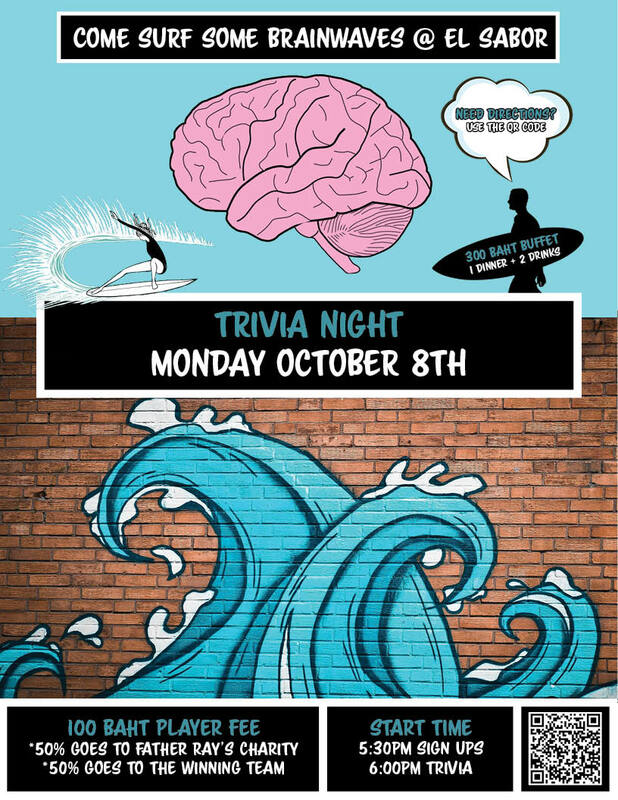 A local restaurant and I have been hosting a series of Trivia Nights. We are currently on number five. Below is a summary of the last trivia night.